If you are visiting the north-western area of France, more precisely the region of Lorraine, I suggest you visit its main urban travel destinations. Two cities of Lorraine are equally important: Nancy and Metz. Both are important tourist destinations of the region. As Lorraine presents almost half of France’s border with Germany, tourists from Germany are usual visitors in the area. 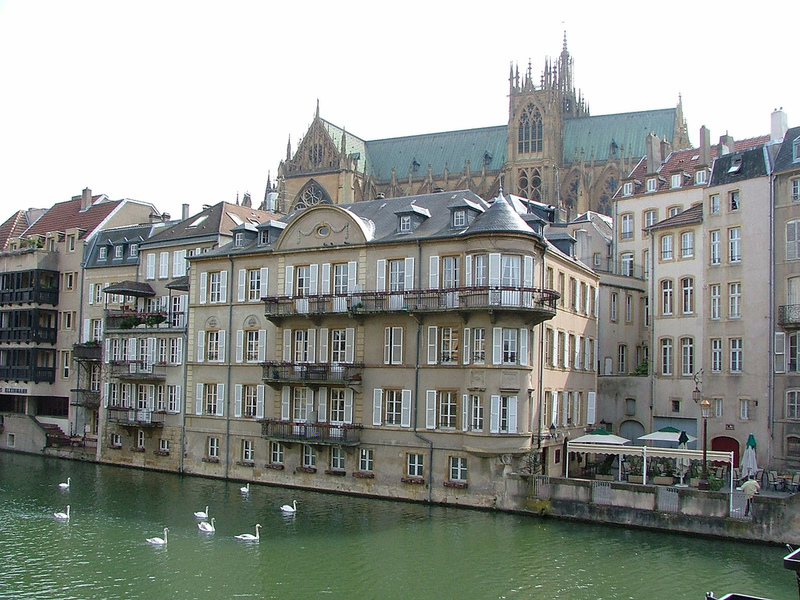 Besides Metz and Nancy, the area also includes numerous great travel destinations. 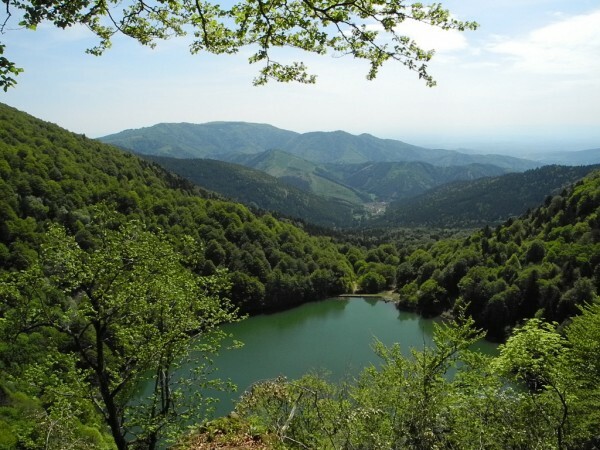 Are you interested in the top 5 travel destinations in Lorraine Region? Read the following guide in order to find out which are the best destinations which are worth visiting in Lorraine. The capital of the region, Metz is an extremely attractive destination, being home to innumerable unique and fascinating landmarks. More than one hundred buildings of Metz are inscribed on the list of the Historical Monuments of France. The major landmarks and visitor attractions of Metz include the Gothic Saint-Stephen Cathedral, the Station Palace, the Basilica of Saint-Pierre-aux-Nonnains, the Opera House, the Centre Pompidou-Metz and the Arsenal Concert Hall. 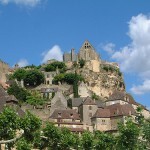 It is a truly remarkable tourist destination of Lorraine. 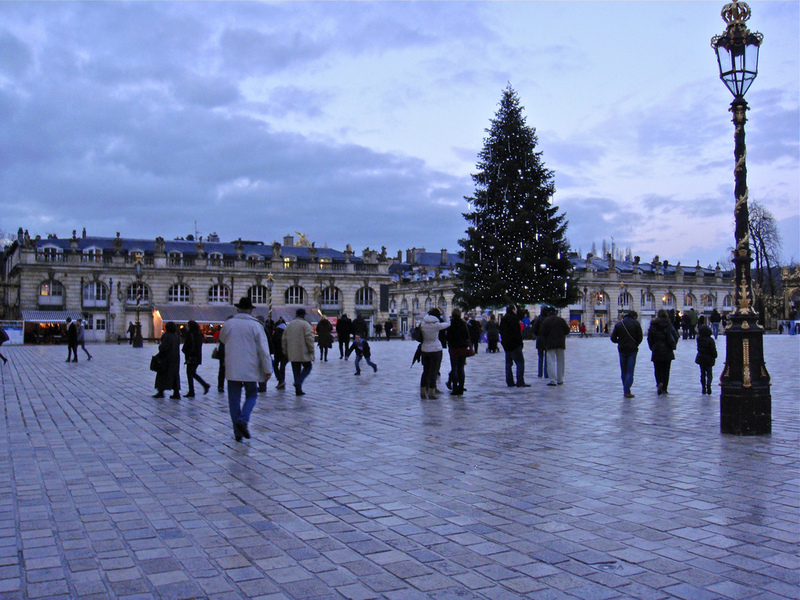 Equally important in Lorraine is the beautiful city of Nancy. The former capital city of the region is an important tourist destination, being home to fascinating visitor attractions and landmarks. 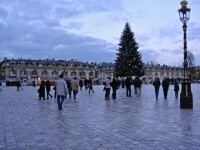 The Old Town of Nancy was inscribed on the list of UNESCO’s World Heritage Sites. The highlights of the city are the following: the Place Stanislas – its most important square, the Cathedral of Nancy, the Ecole de Nancy, its botanical garden and numerous museums, among others. The city is a remarkable French settlement which is worth visiting. Rodemack is also named “the Carcassonne of Lorraine”. This fantastic village is situated in the region of Lorraine, about 7 km from the border with Luxembourg. It is a fantastic medieval village protected by walls, not to mention its beautiful castle. If you like fortifications or medieval villages, I suggest you not to miss a visit to Rodemack. 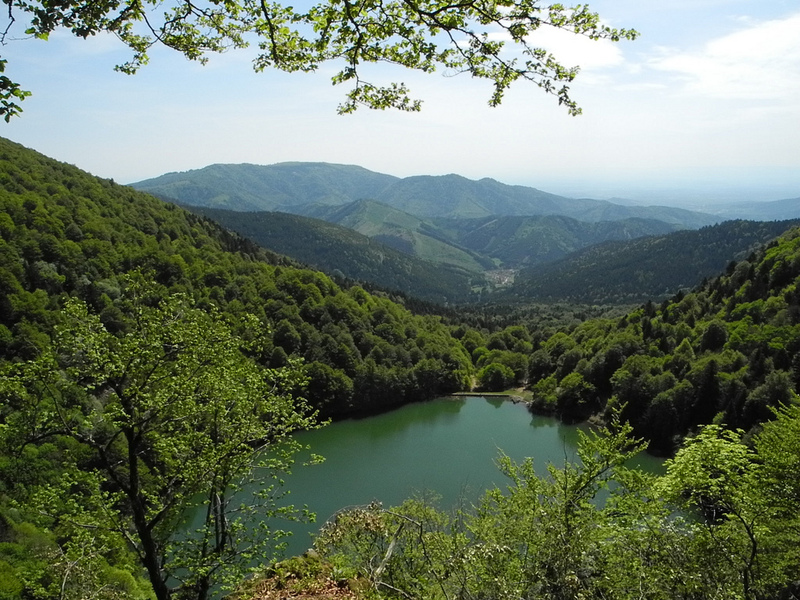 As for nature-lovers, Lorraine “has on offer” the beautiful Vosges Mountains. The mountains are actually a range of low mountains. The highest peak of the Vosges is the Grand Ballon at 1.424 m. The mountain range extends from Belfort to Saverne and is very attractive for tourists during both summer and winter seasons. 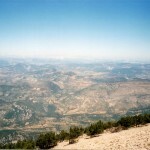 Hiking, skiing and mountain biking are the major activities which attract the visitors. The fascinating Amnéville is a zoological garden of Lorraine. It lies on a surface of about 40 acres. The zoo is considered to be one of the largest in the entire country in terms of the housed species of animals. The zoo is famous for its strong intervention in conservation of rare species. Opened in 1986, the zoo is famous among visitors, being home to about 2.000 of animals.